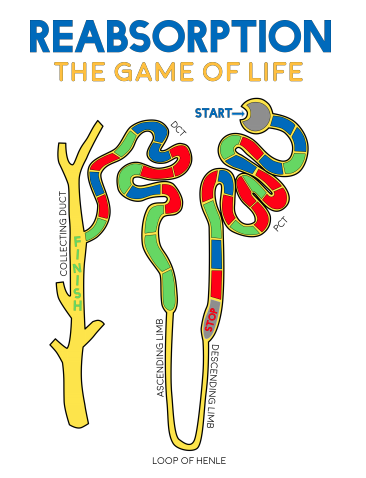 Commentary: Jenna Scott creatively applied her classroom learning from her Elements of Physiology course to a board game of the renal system. 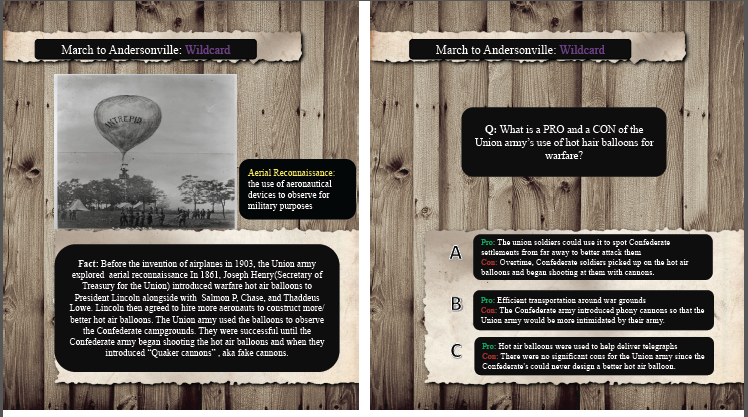 Clearly knowledgeable of the basic functions of the system, Scott filled her game with creative nuggets throughout. We enjoyed her attention to detail. 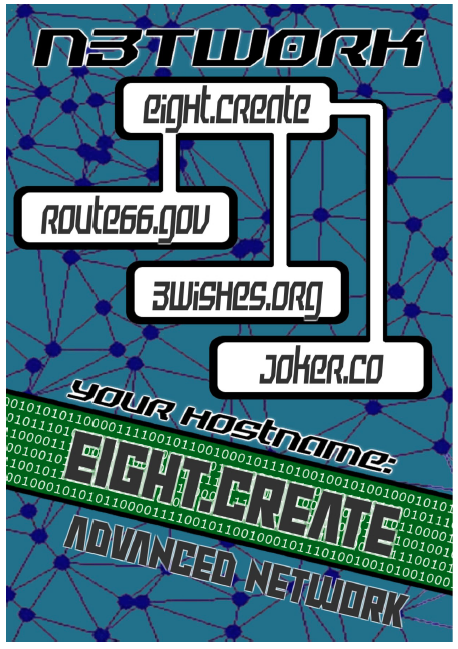 The game requires players to choose from four different pieces, all of which are based on water consumption: water molecule, ice cube, kettle or water bottle. The goal is to not get reabsorbed and make it to the end of the system, which is incredibly hard, as Scott points out that “99% of filtrate is reabsorbed”. 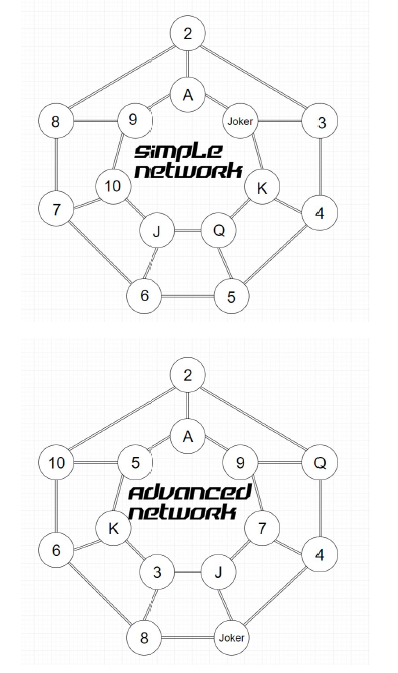 The board game helps emulate these chances and includes a stopping point at the Loop of Henle, where players have a 20% chance of being reabsorbed based on the dice number they roll. Small details such as this, as well as clear, simple, and tidy directions, make Reabsorption an excellent learning tool. 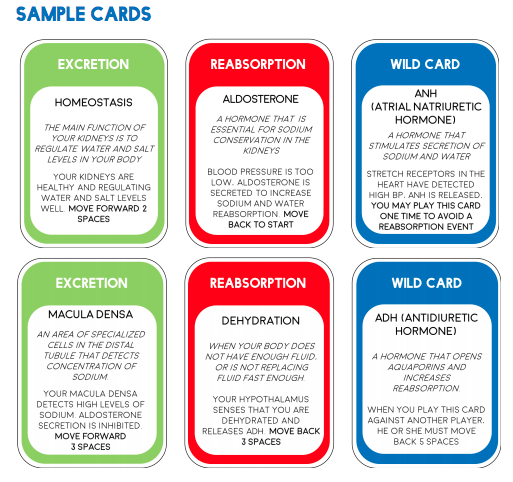 Scott’s use of real-life scenarios for her three sets of cards: excretion, reabsorption, and wild cards, along with a colorful board in the shape of the renal system, really caught our eye. We found this to be a clever and informative way to demonstrate a process that happens within all of us. Written by contest judge Kelsey Forester. Commentary: All That Crawl: An Arthropod-cast by journalism and ecology major Kelly Mayes is a new species of podcast created to educate the public on important issues in science through the lens of entomology. Mayes’s spin on the now-familiar podcast platform makes for an engaging and informative listening experience. The premier episode takes 13 minutes to explore entomophagy — that’s science for eating bugs. Through interviews and first-hand experience, All that Crawl is an exciting new venture that the contest judges look forward to following. Written by contest judge Lindsey Reynolds. 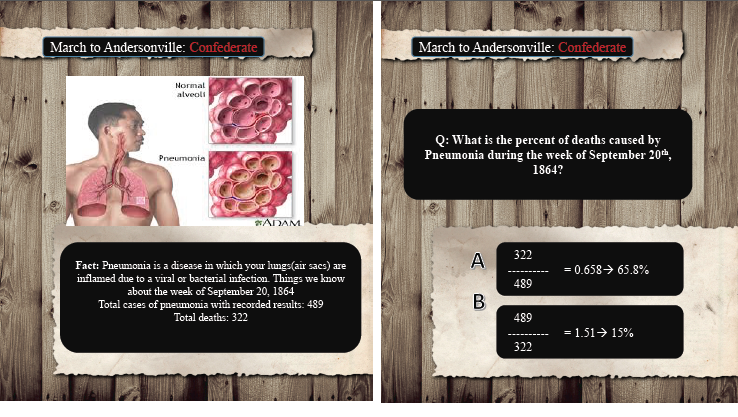 Commentary: In March to Andersonville Prison: STEM Edition, Daniela Murcia poses questions around “fun facts” in which science and history not only connect but intertwine in compelling ways. 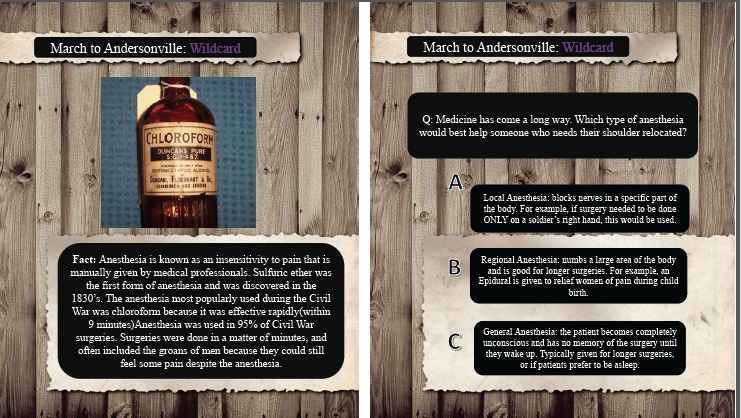 Her game, intended for 4th to 8th grade audiences, shows how the Civil War can be understood through STEM topics like medicine, engineering, mathematics, and agriculture. For example, some of Daniela's fun facts remind us that war is also a story about public health. 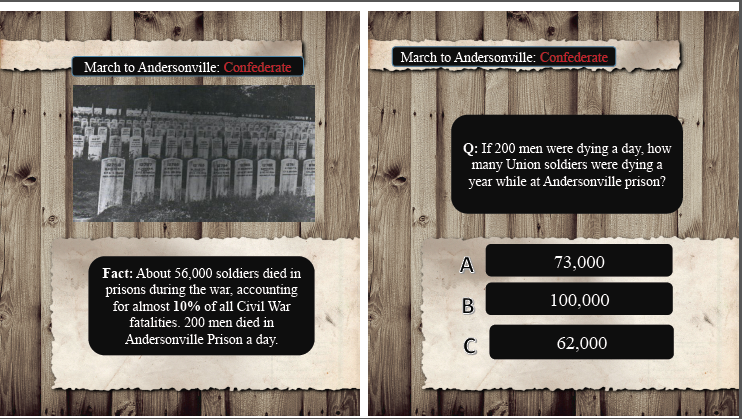 Another theme in the game is how quantitative reasoning can be used to underscore important historical evidence around death, disease, and destruction.